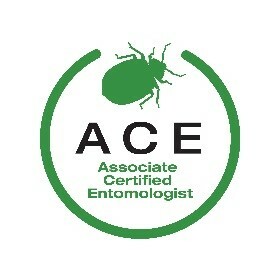 ACE stands for Associate Certified Entomologist. It is a third-party certification from the Entomological Society of America (ESA) designed for pest management professionals. ACE certification provides career-minded pest management professionals with credentials that document your expertise and professionalism. The certification can also boost customer and employer confidence. Allow at least 30 days for application approval.